You’ve been dreaming about updating your kitchen but you don’t know where to begin. There are many different design elements that can change the overall look and feel to the heart of your home. You may be surprised that some of the improvements are simple and very cost effective. If your budget allows, you can also incorporate larger projects, such as re-configuring the entire space. A more efficient layout is the way to begin your kitchen renovation. In this article, you’re going to learn about the different types of Kitchens to help you decide which is the most suitable for you. In smaller homes where space is a luxury, the single wall kitchen layout is the best way to save space. 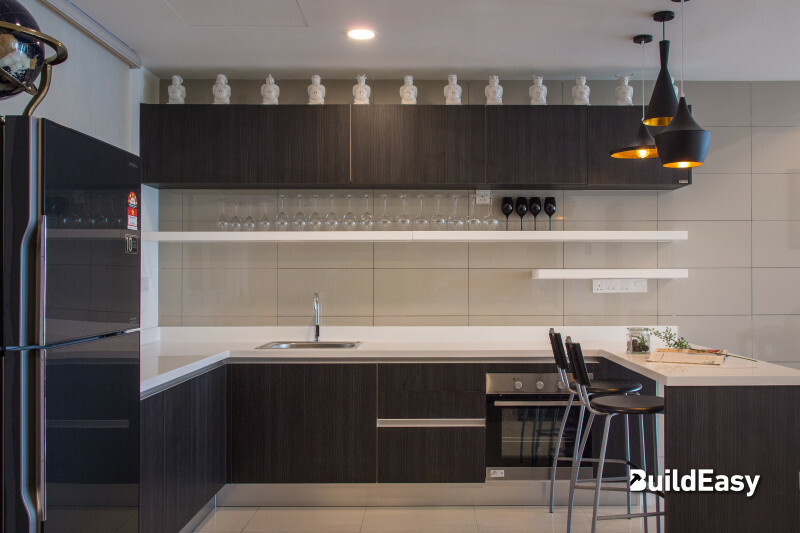 When maximising the layout of your space, having your kitchen on one wall means that you have the rest of the space for a dining table and other furniture. An L-shape Kitchen solves the problem of maximizing corner space, and it’s a smart design for small and medium sized kitchens. Using an L-Shaped layout for your kitchen helps to make the most of your corner space and provides you with an open plan room for you to combine your kitchen and dining area. Having a kitchen island adds additional worktop surface to a kitchen and can automatically give you extra storage space. It can also provide space for breakfast bar style seating for less formal dining. The U-shaped kitchen allows you to maximize your storage space by having cupboards and units on three walls of the kitchen, or even just 2 walls. Where your kitchen isn’t big enough to house an island, a U-shape design means that your sink, fridge and hob are never far from one another making it a more practical space. Need help with your next Kitchen makeover? Contact us and we'll be right there!